The Russian Football Union (RFU) has received a “suspended disqualification” and been fined 150,000 euros ($168,000) by European football's governing body UEFA. The independent UEFA Control, Ethics and Disciplinary Body (CEDB) met in Paris following violent incidents during the match between Russia and England on June 11 in the Stade Velodrome in Marseille, France. The disqualification will be suspended until the end of the tournament unless “if incidents of a similar nature (crowd disturbances) happen inside the stadium at any of the remaining matches of the Russian team during the tournament,” UEFA said in an official statement. The start of the football tournament has been marred by violence after clashes instigated by Russian and English supporters tore through the streets of Marseille, France, on June 11. 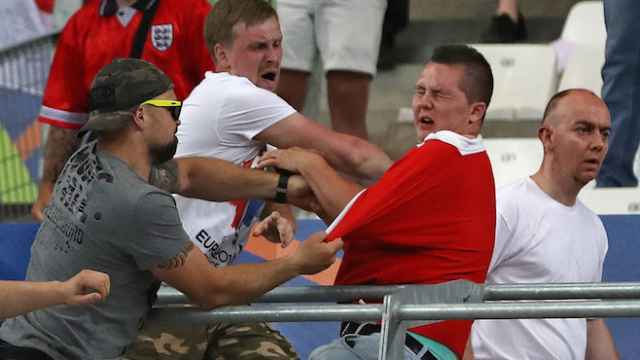 Russian fans broke through barriers and attacked English supporters after the Saturday night match between the two national teams ended in a 1-1 draw. 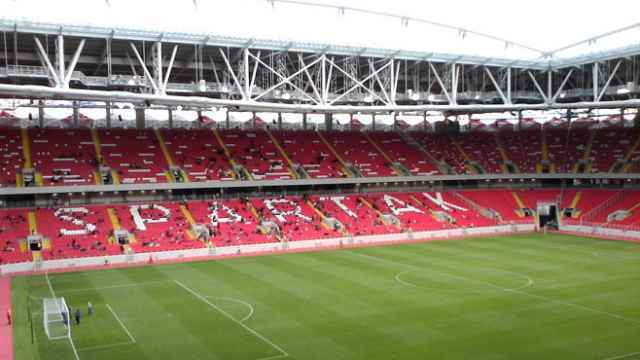 The international press reported that clashes after the match was triggered by a flare being fired from a Russian section of the stadium. The brawls were eventually stopped by stewards. At least 35 people were injured as a result of the clashes, with four in a serious condition, French newspaper La Provence reported Monday. 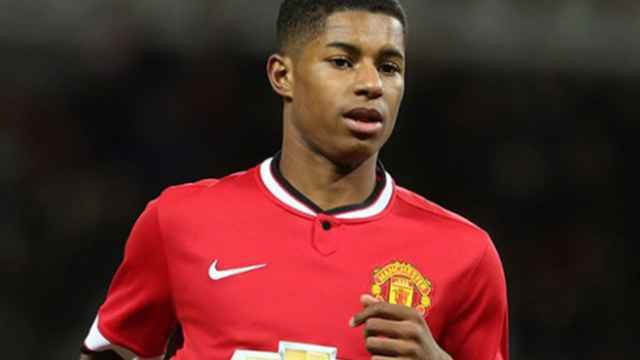 The English team has also been threatened with disqualification. 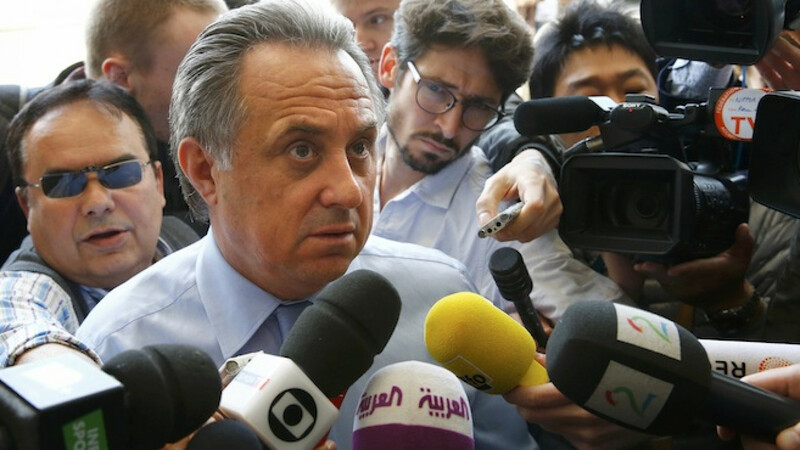 Russian Sports Minister Vitaly Mutko has urged Russian football fans in France to curb their unruly behavior and follow the orders of local authorities, the R-Sport news agency reported. According to Mutko, several Russian fans that are to be deported from France following the violence. A number of the fans are currently in a stand-off with police, who stopped their bus as they prepared to travel to Russia’s next match. A consul from the Russian embassy is currently at the scene and is trying to persuade the fans to submit to police, Mutko said. "The dialogue is under way, we are working on it," he said. "They have to follow the authorities' orders, and everything will be fine." The identities of a further 29 supporters were being checked by authorities in a hotel in southern France, but some Russian fans have already been transported to a holding center on the French border, the AFP reported, citing local authorities. French police are checking to see if any of the Russians are on a list of supporters "considered a risk," the AFP reported, citing Francois-Xavier Lauch, a local official in the Alpes-Maritimes region. "We will not obey. We are waiting for the consul," Shprygin added. French police have also stopped a bus full of union members, including himself, in a bid to remove them the country, Shprygin said. The Fare network, which is employed by UEFA to monitor racism within stadiums, has identified Shprygin as a far-right activist responsible for introducing neo-Nazi practices to the Russian supporters' scene, the Guardian reported Monday. The Russian team issued a statement Tuesday asking fans to behave “properly” at the upcoming match against Slovakia in Lille on June 15.